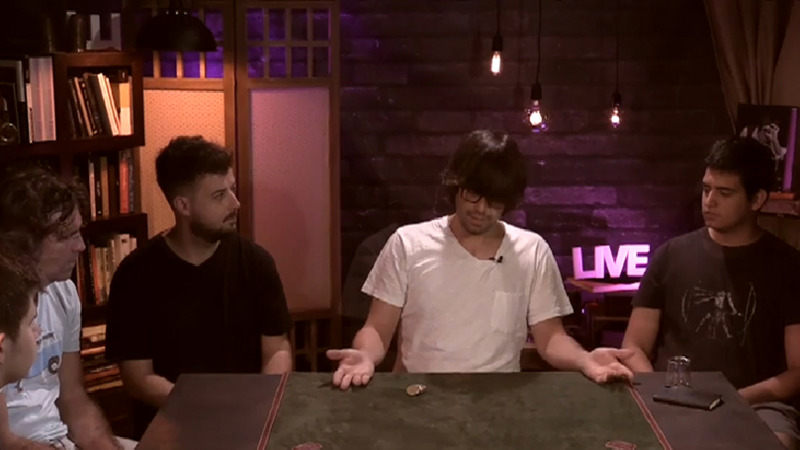 'In this new DVD lasting over 2 hours, Luis discusses presents his magic with coins, and also presents a card magic miracle. His success in "El Hormiguero," one of the top-rated shows in Spain, has not come as a gift. Intelligence, creativity and good taste, would be the most appropriate terms to describe the magic of Luis Piedrahita. In this lecture, Luis will explain some of his most popular effects, as well as his favorite techniques. In a fascinating interview with Paco Agrado, he describes his conception of magic with coins, and many other topics of interest. Tricks are performed live for the audience in the Gkaps studio, and are explained in great detail. This LIVE will be offered in Spanish and will be subtitled.